We achieve this mission by providing a quality learning experience with a dedicated and knowledgeable staff, following the highest standards in animal care, modeling good conservation-minded behaviors and practices, maintaining a safe, fun and engaging environment for our guests. 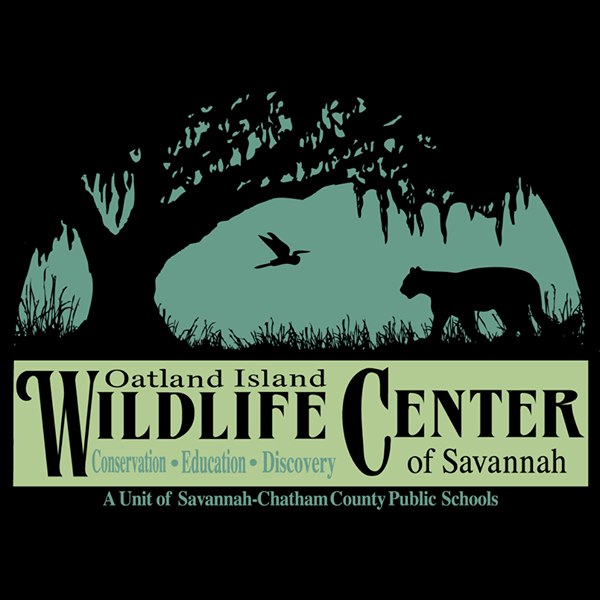 Oatland Island Wildlife Center is open 362 days a year. We are closed on Thanksgiving Day, Christmas Day and New Year's Day.